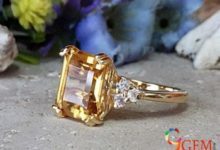 One of the most brilliant and beautiful gemstones in nature is Cat’s Eye, and equally amazing are its health benefits. 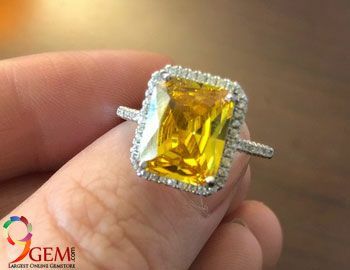 Popularly known as Lehsuniya gemstone, this lustrous gemstone belongs to the Chrysoberyl family and bears an uncanny resemblance with the eyes of a cat, thus getting this unusual name of Cat’s Eye. It occurs naturally in a cabochon cut and has a color which varies from honey brown to apple green. The alluring Cat’s Eye gemstone is linked with the astrological planet Ketu, the tail of the dragon and is worn to harmonize the evil influences of this planet. Like Rahu, Ketu too is a shadow planet which lacks a physical body, but still continues to exert a powerful influence on human beings. Ketu, which is considered to be the descending mode of the Moon, is quite similar to the planet Mars/Mangal in action. It is a karmic planet, which gives results according to the karmas or actions of the natives. Hence, like Mars, Ketu influences wisdom, healing, moksha, and liberation of natives. 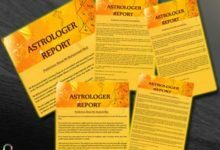 A retrograde Ketu indicates accidents, surgeries, injuries and health problems like hormonal imbalance, gout, arthritis, backache, leprosy, skin diseases, and allergies, for the native. 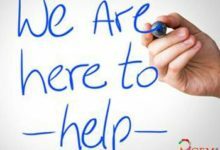 On the mental front, it indicates a lack of concentration as well as mental stress and tensions. 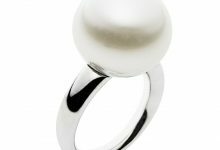 According to gem therapy, a Cat’s Eye ring helps to nullify the negative impacts of ill-placed Ketu in the horoscope of the native. 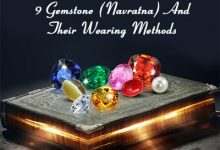 The fascinating Cat’s Eye gemstone is a very fast acting gemstone, which has extraordinary healing properties, with the ability to combat a series of diseases caused by malefic Ketu. This powerful gemstone is widely used as a color therapy tool, which can transmit the hottest cosmic ray of infrared. This makes it particularly useful for treating chronic diseases like cancer and paralysis. It also protects the native from genetic diseases. 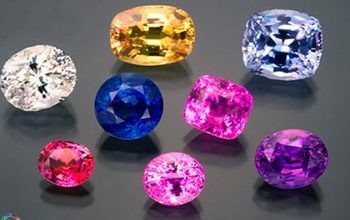 Other diseases, for which the potent Cat’s Eye gemstone is effective, include allergies, skin problems, and digestive diseases. Cat’s Eye also has mental benefits, whereby it promotes concentration, perception, self-confidence and mental peace. The stone can help the native get rid of unexpected tensions and fears. Overall this gemstone safeguards the wearer from physical weakness as well as mental instability. Cat’s Eye can save the native from sudden accidents and injuries, in addition to countering these health problems. This gemstone is effective if worn as a Cat’s Eye ring or a Cat’s Eye bracelet, which are made of gold or silver. 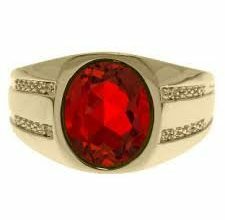 Also, you should not wear this gemstone without consulting an expert. 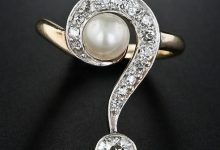 It is essential to test a Cat’s Eye gemstone before you wear it as it is a volatile gemstone and acts instantaneously. Make sure that you buy a certified Cat’s Eye stone to get good quality. 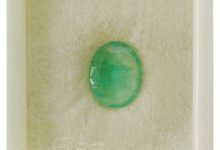 A good online source of excellent certified Cat’s Eye gemstone is 9gem.com. 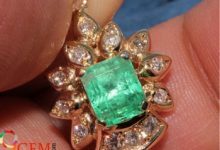 For more updates on this stone, you can subscribe to the newsletter of 9Gem.com.